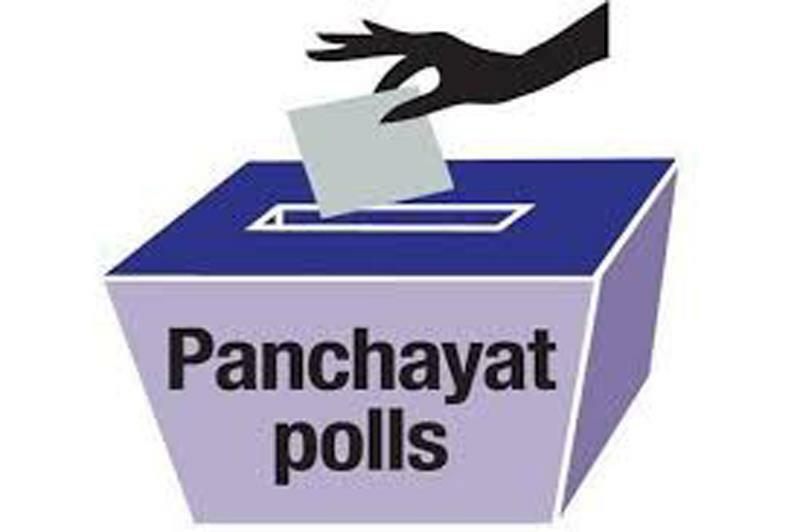 JAMMU: For the final two phases of the extended 9-Phase Panchayat Polls,7959 candidates are in the fray. Voting and counting for the last two phases will be held on 8th and 11th December. According to the Chief Electoral Officer, J&K, ShaleenKabra, for penultimate Phase-VIII, 1333 candidates are in the fray for 483 Sarpanch Halqas and 5695 candidates for 3860 Panch wards across the State. Voting and counting for Phase-VIII is scheduled be held on 8th December 2018.